I told you, innocence is the Spirit, and Spirit is the innocence, which cannot be destroyed by anything. 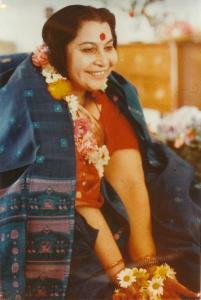 The fact is that it cannot be destroyed by anything, and it can be re-established through Sahaja Yoga. You might have been a very aggressive person, you might have been a very unhappy person, you might have been a person who is all the time disturbing others – maybe. But after Sahaja Yoga, you can make your personality so sweet and beautiful that, not only you can enjoy, but others can also enjoy. This innocence is something which is absolute, honest intelligence. It is not that it works for some purpose. But it is purposeless. It is absolutely purposeless. And thus it achieves that height of joy because there is no purpose in anything. It sees the futility of all kinds of endeavours that we have, and it just enjoys. It’s alright to not have control over everything. I’m bit of a control freak, I prefer things to be the way I would appreciate it to be. But, I’ve to learn to let go, let go of the burden of making everything right, sometimes somethings happen for good. 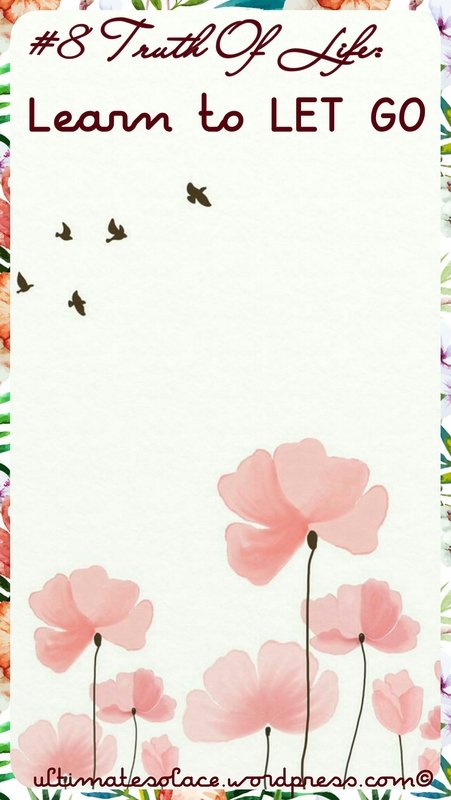 We must learn to accept things and let go of that pulls us down from flying high. Fountain of red gushing by. Skating by the trees that turned to skeleton. Good noon to all of you. I’ve missed reading all the good posts our here, I’ve missed posting; and yeah, it has been good 4 months without blogging. They say, if we want to achieve something, sacrifice something good enough. Soo, yes that’s my story ah. I’m back now & yeah it feels awesome. So A big Helloo to all of you. Coming up with a new post soon, also sorry to have not replied to the lovely comments. Getting right back at it.